Stream this new SHAPE mix by Netherlands-based composer and producer Julien Mier, created for the UK radio station Resonance FM as well as its new supplementary version Resonance Extra. The mix, diverse in its influences, yet steadily warm in its sound, consists entirely of Mier’s own productions. 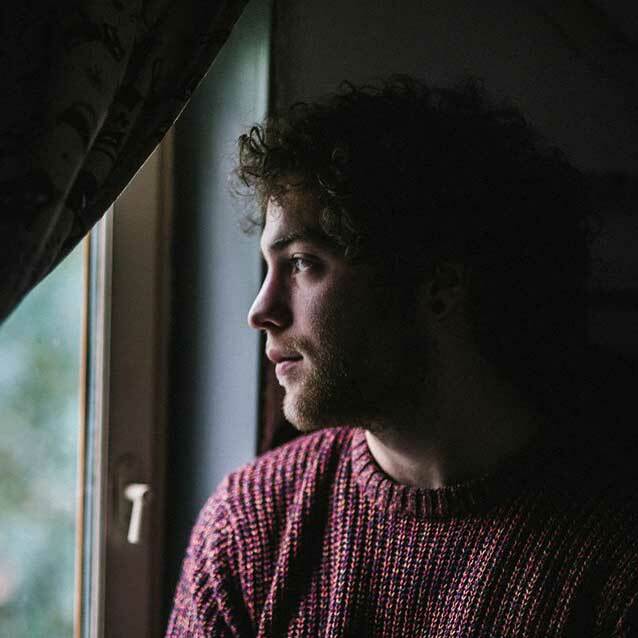 Julien Mier is a young composer and producer from the Netherlands, known for his eclectic and washed out collision of musical genres. His signature is this width approach of fragmented melodies, packed in a palette of, sometimes almost waterfall kind of textures and dreamy, melancholic stories. Julien, born in Eindhoven in 1989, is an autonomous composer, producer and interested in interactive installation with cross media purposes. He grew up in the peaceful village Santpoort, near the dunes and the sea, his imagination grew up as well because of the organic feel of nature. After failing to play guitar and piano (because the teachers got frustrated that Julien was only improvising and not playing the pieces) he got attracted in computer software that could put down short “samples” of sound together. His interest in making his own soundscapes and stories in sound attracted him into this wide, new world. Mier was nominated to the SHAPE platform by The Hague’s TodaysArt festival and, on December, the 12th, he had his first SHAPE performance at the State-X New Forms festival.